What makes a good story? Is it the happy ending? Maybe it's the valuable lessons, or the hilarious, unexpected plot twists. But what makes a story just that -- a shareable, captivating narrative -- is the experience it describes. It's the who, what, where, when, and how. It's the tale of what happened. As marketers, we love good stories. We seek to tell them through the messages and content we put out there. But while we're great at telling those stories, what we don't do nearly enough of is creating them. And that's where experiential marketing comes in. It's not that experiential marketing is anything new. There are entire summits and programs dedicated to it, and the majority of marketers that use it say it yields significant results. And while we may have seen examples of its execution, many of us are still left asking -- how can I do that? We sought to find out. We looked at some of our favorite examples of experiential marketing, and looked at some of the things they have in common. Here's what we found, and the tips that you can take into account as you plan your own experiential marketing initiatives. 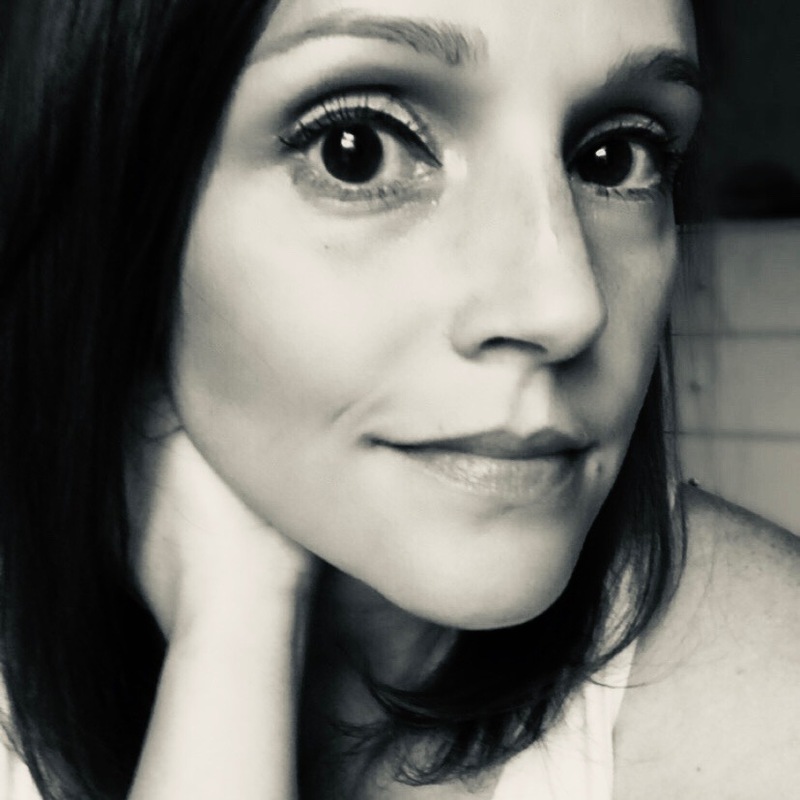 It’s authentic in the sense that it goes beyond sending messages to your audience, digitally or otherwise, and requires creating a live opportunity to interact with your brand, instead. As for its mutually beneficial nature, the consumer benefits by experiencing your brand in a tangible way -- and you benefit when that content is shared. Consider that 49% of attendees at branded events create videos of it , a significant percentage of which is shared on social media. People talk about remarkable experiences, and the brands that create them. It might sound a bit like event marketing, which makes sense -- experiential campaigns do tend to be event-centric. But even when they are, the emphasis isn’t so much on the event format, but is rather on the type of interaction that people can have with a specific brand. But what does that look like, and how can you pull it off -- especially with a limited budget? Here are some of the best practices we've found. Marketing tools like virtual reality (VR) and 360° video are steadily on the rise. 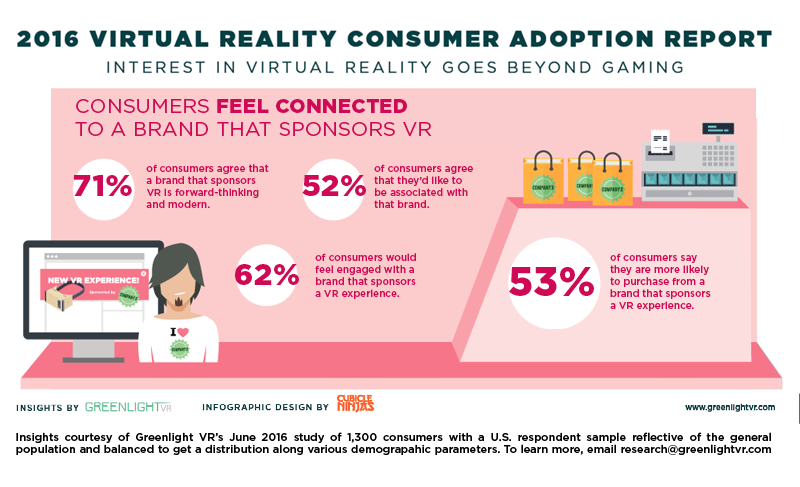 More than half of consumers are more likely to buy from a brand that offers VR experiences -- and when a video comes in a 360° format, viewers are more than 2X likely to watch it in full. That’s why VR can be an experiential marketer’s best friend. Like 360° video, it allows users to become immersed in something beyond their current surroundings -- like an experience that your product or service provides. Shell, for example, used this technology to virtually transform users into a drop of V-power fuel and follow its path through an engine. That’s not something that human beings would ever be able to tangibly experience otherwise, which is what we think makes it so cool. For that reason, we challenge you to ask yourself the same question that Rucker posed: What are those experiences that your brand can create? Once you know the answer, turn it into a VR experience -- here’s a great guide for doing so on a budget from CinematicVR -- and bring it to the user. One of the core tenets of inbound marketing is to avoid interrupting your audience. Instead, the best way to turn strangers into customers is to bring them to you , instead of fighting for their attention in a sea of marketing messages. Experiential marketing is no exception, which is why it’s often best executed when it takes a “you’re already there” approach -- knowing where your audience is already hanging out, and engaging them there. It can work on a number of different levels. There’s the approach of installing something small but noticeable where your audience already exists, like Google did with its Impact Challenge. The search engine giant wanted to involve the San Francisco Bay community in deciding where to make a multi-million-dollar donation, and installed large, interactive posters in places where people “had the time to make a difference” -- like bus shelters, food trucks, and restaurants. Every year, the city of Austin, TX is taken over by an event known as SXSW: A self-described conference and collection of festivals that “celebrate the convergence of the interactive, film, and music industries.” And, it’s chock full of experiences created to promote the work of the above industries -- like when Warner Bros. converted a local tattoo shop into a branded one that was named for a notable character from the movie Suicide Squad. Granted, most of us aren’t creating experiences with the budget of a major Hollywood studio, nor are we marketing a hopeful box office hit. But that shouldn’t stop you from transforming a space into a branded one -- especially if it’s one where your audience might already be, as noted above. Don’t be afraid to think outside-of-the-box with this concept. Use things like holidays and seasonality to your advantage -- for example, brands can use a holiday like Valentine’s Day to transform something that’s typically part of the “daily grind,” like a train station, into pop-up date night environment. Of course, when you’re looking to transform a space for an experience, it’s probably not the best idea to just show up and take over. Not only do you likely need permission, but you also need to provide incentive -- how is this partnership going to benefit the proprietors? That’s a fundamental piece of co-branding: Ensuring that you both stand to benefit from the partnership. Creating an experience together can accomplish that, but you’ve got to be strategic about it. When you begin to plan your experience, do so with a partner in mind -- with a contingency plan, of course. As you begin to determine what the experience will look like, start thinking about the co-brands that would complement and enhance the experience for participants, rather than making it redundant. You should each bring different elements to the table, for example, instead of duplicating each other’s efforts. The same goes for the people who you want to to draw to the event. A co-brand that already shares your audience might not accomplish much -- the goal here is to reach a population that would be interested in your brand, but might otherwise be difficult to reach. That goes for your partner, too, in that it should stand to benefit from exposure to your own audience. The takeaway: Zappos and Google created an experience that required an “exchange” of both brands’ product and service. The audience was more likely to interact with both of them that way, earning them both exposure. So when you work with your co-branding partner, build an experience that allows the audience to engage with both of you -- and at a place where they’re likely to already be present. If you’re wondering what’s stopping people from learning more about your brand, here’s a thought -- it could be that they simply don’t understand it. Maybe that’s why 58% of customer experience experts say that simplifying products and processes should be a business priority . But in addition to creating the valuable, teachable content that helps your audience learn more about your product or service, consider building an experience that accomplishes the same thing. That’s what Facebook did with its IQ Live event, where the company used data on how businesses use the platform to create real-life experiences and settings that brought the numbers to life -- like the IQ Mart, which was a mock retail setting used to represent the online shopper’s conversion path when using social media for buying decisions. 6) Let people create something -- together. Maybe it’s up to us, as marketers, to put our own creativity toward allowing others to express theirs. That would be quite a remarkable experience to witness and to participate in. And while it’s not exactly new -- American Greetings did that at SXSW when it invited passersby to stop and, among a sea of digital conversation, do some old-school crafting. The experience, quite appropriately, was called #analog. As if we didn’t love the experience created by American Greetings enough -- the brand also made it shareable. The title of the initiative was, in and of itself, a branded hashtag that people could use to attribute tweets and other social media posts from the engagement. That made it easy for people to share the experience in a branded way -- and remember those stats about how people love to share their event experiences online? Give them an easy, creative way to attach your name to it. American Greetings took it further than a branded hashtag, however. It created a new location on Instagram that people could attach to their photos -- “Analog by American Greetings” -- leaving little doubt about who created the experience. These tips should give you a good baseline for getting started on your experiential marketing initiatives -- but at the end of the day, you’re free to run with them as creatively as you see fit. Of course, the scale of your ideas will likely match your budget, but as we’ve seen, many of these ideas don’t require a ton of money, but rather, a lot of good planning. And that’s why we say to “go nuts” -- if it aligns with your product, service, and brand, and you can afford it, give your audience every reason to not only show up, but also, stick around and share the experience. That’s applicable to every sector, both B2B and B2C. You can offer entertainment. You can offer something unexpected. Just make sure it makes sense.